In today’s digital age, domain names are the foundation of a businesses online web presence. Simply type a domain name below and see if it's available to register. A domain name gives you a great foundation to build on. 4 in 5 people prefer .UK websites when searching online. * .UK domains may rank higher for searches made in the UK. Be part of a growing market, the UK's Internet economy is growing at around 12% this year** which compared to lower overall growth in the wider UK economy, means it never has been more important to get your business on-line. It is essential that organisations not only maintain a domain name portfolio that represents and protects their business or brand, but also develop a future-proof strategy to take full advantage of new opportunities that the internet offers whilst mitigating the risks. The fragmented and dynamic nature of the domain names market, the release of new generic Top Level Domains (gTLDs) and the technical complexity involved in managing large domain name portfolios calls for the support of an expert and reliable partner like us. 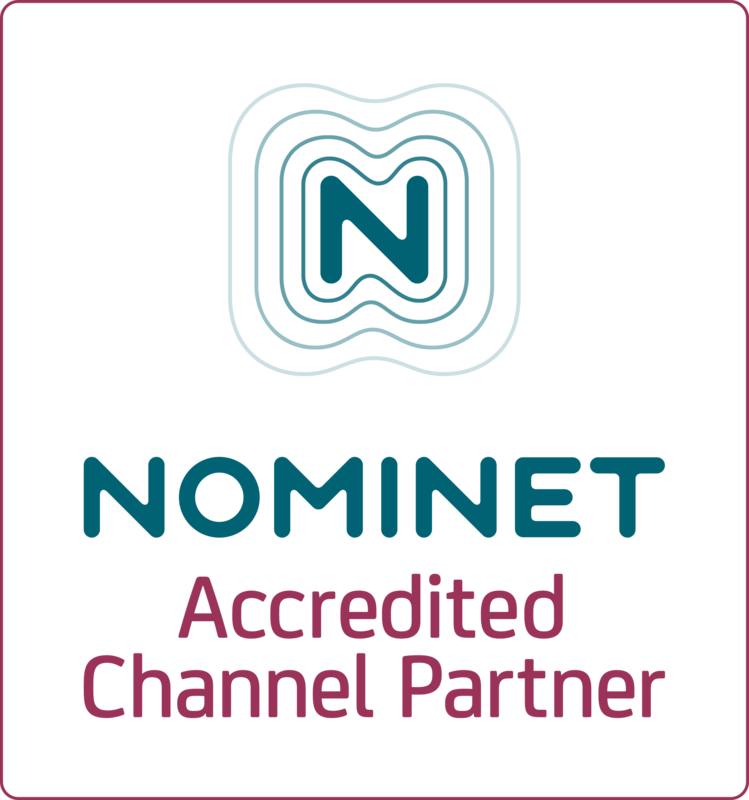 As a Nominet registered domain name registrar we specialise in assisting organisations in developing and managing their domain portfolios to ensure they stay one step ahead on-line. Few organisations have a formal policy in place to govern the management and administration of their core digital assets. A dropped domain name costs on average over 50 times as much to re-register from a cybersquatter than renewing it. As the internet landscape goes through its biggest change since domain names were first released, the importance of having a clear strategy for the management of domain names has never been more important. We can process domain registrations and transfers in every registry and in every country globally – we provide access to every TLD available worldwide, including all the new generic Top Level Domains (gTLDs).